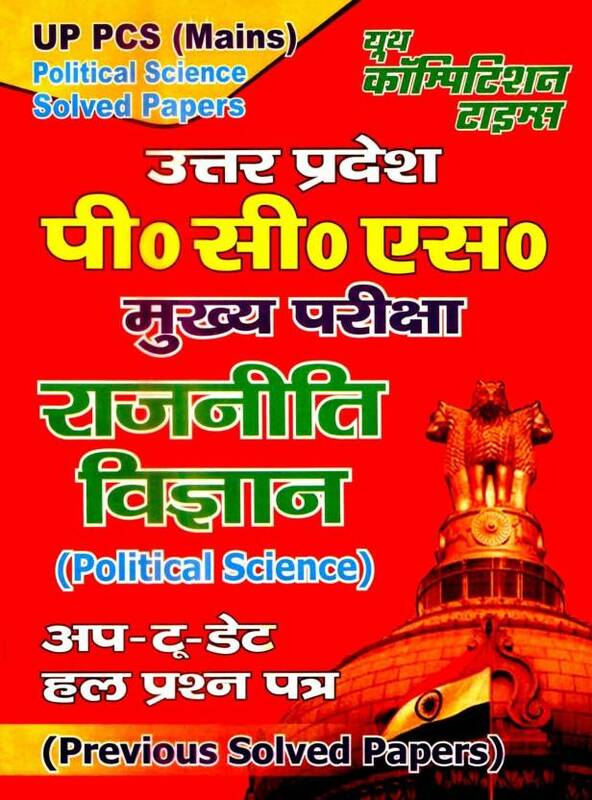 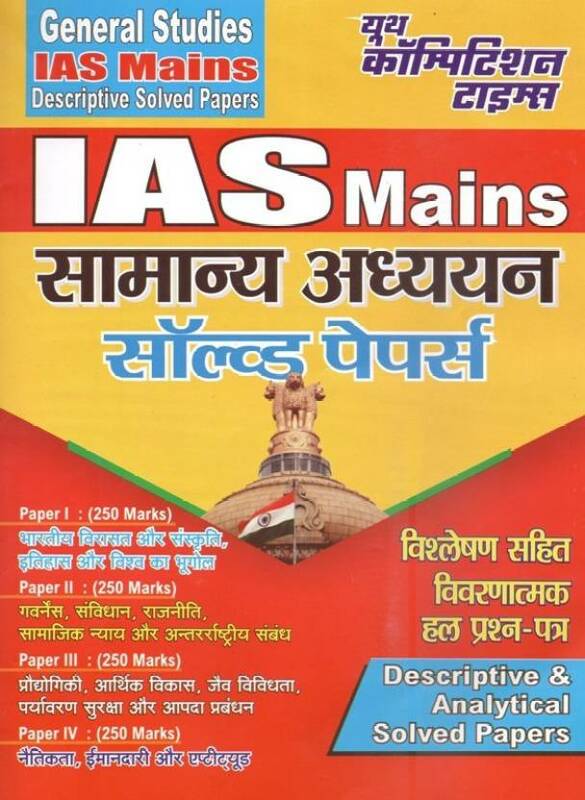 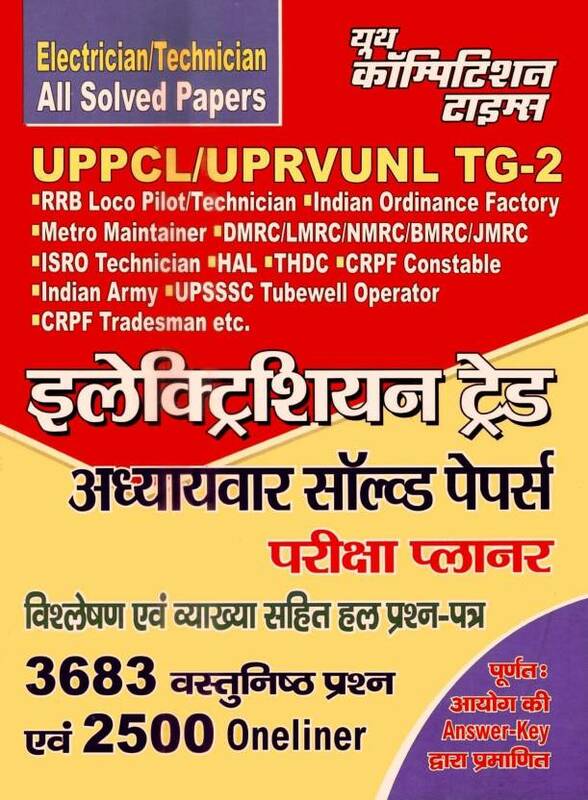 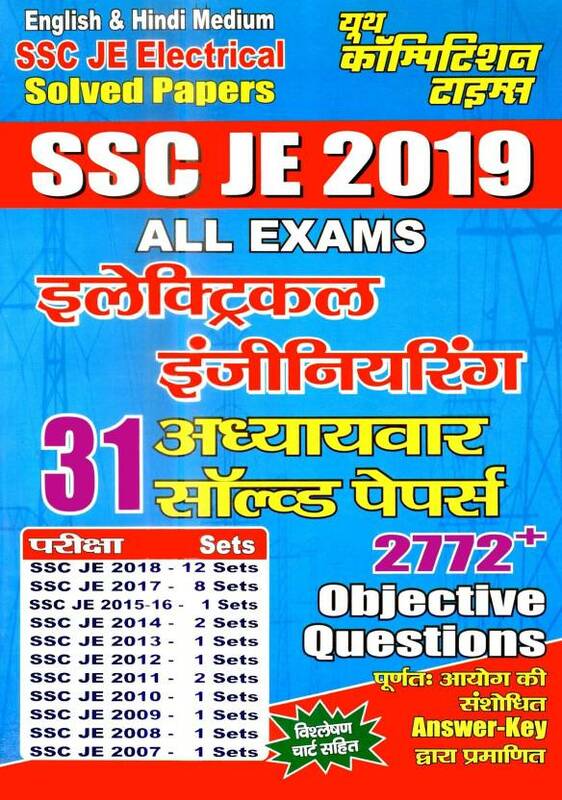 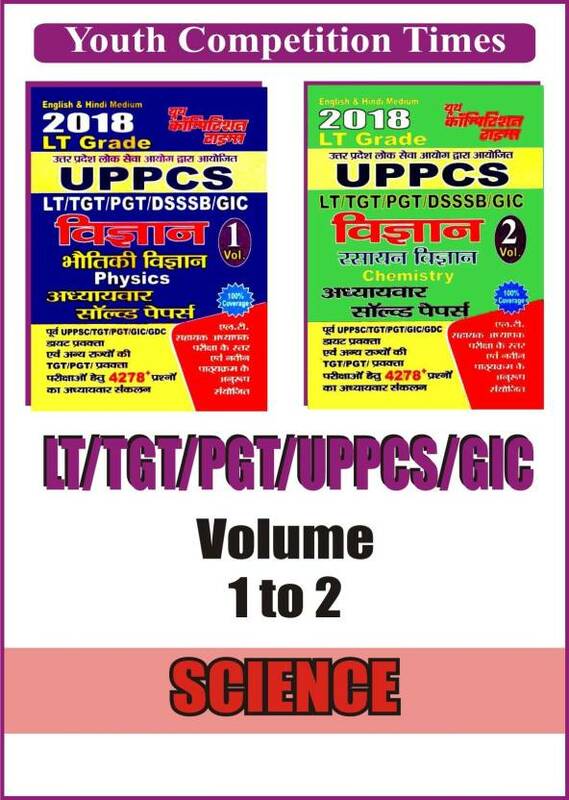 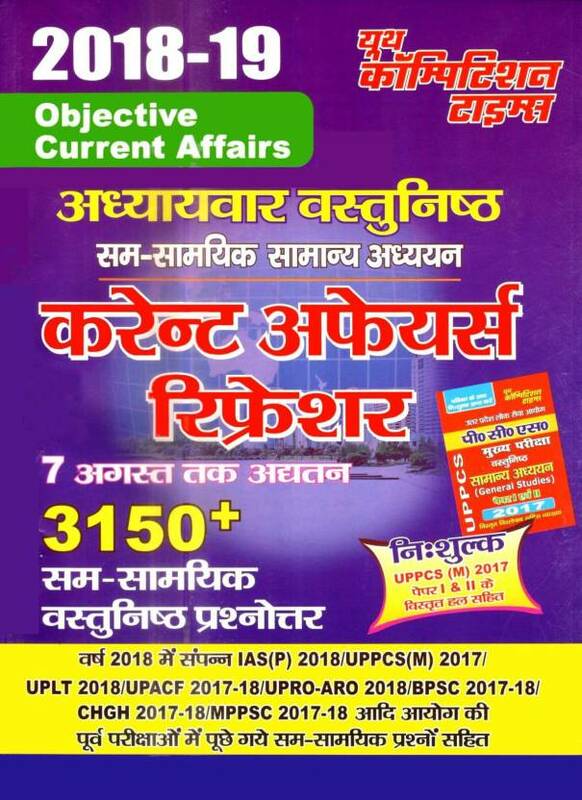 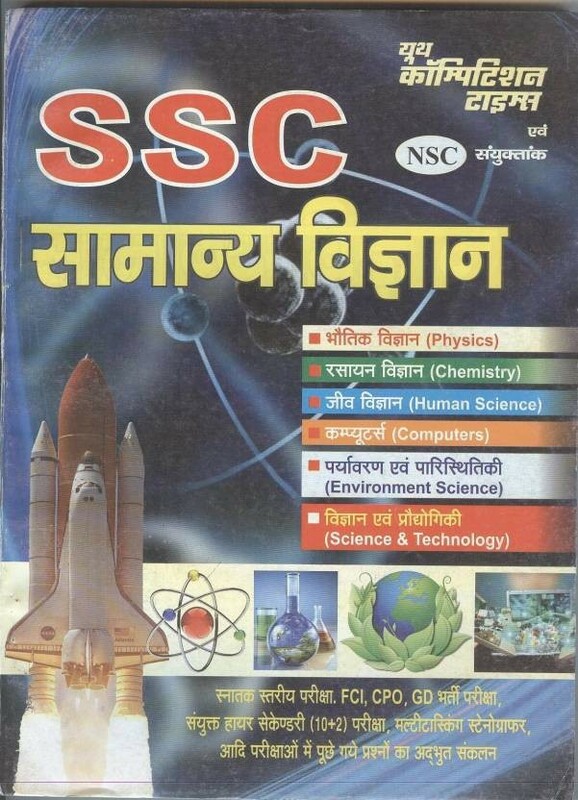 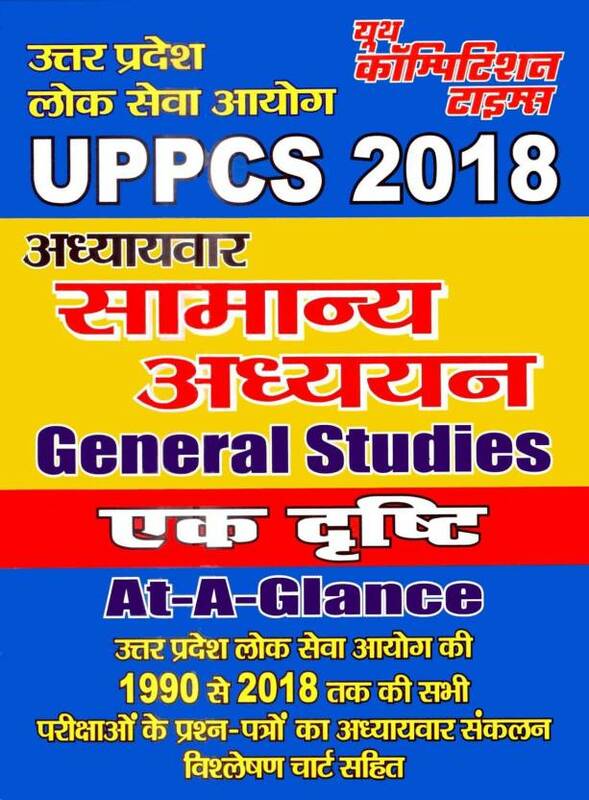 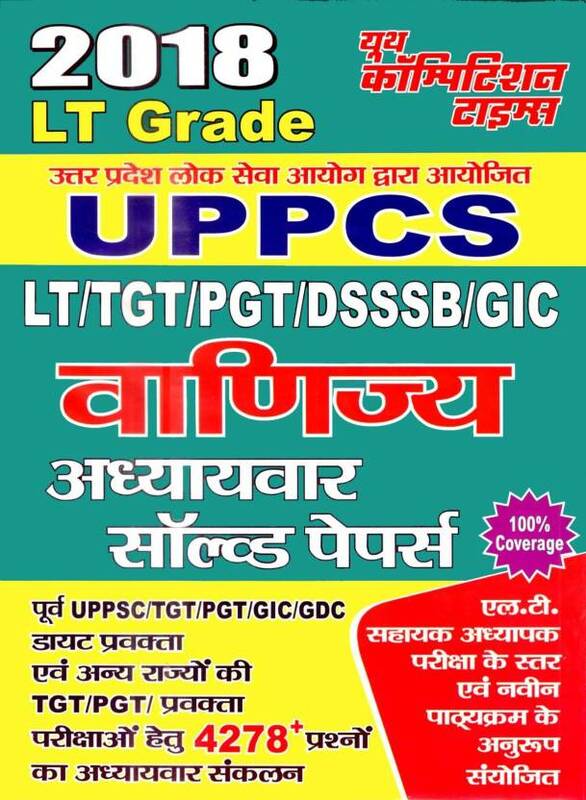 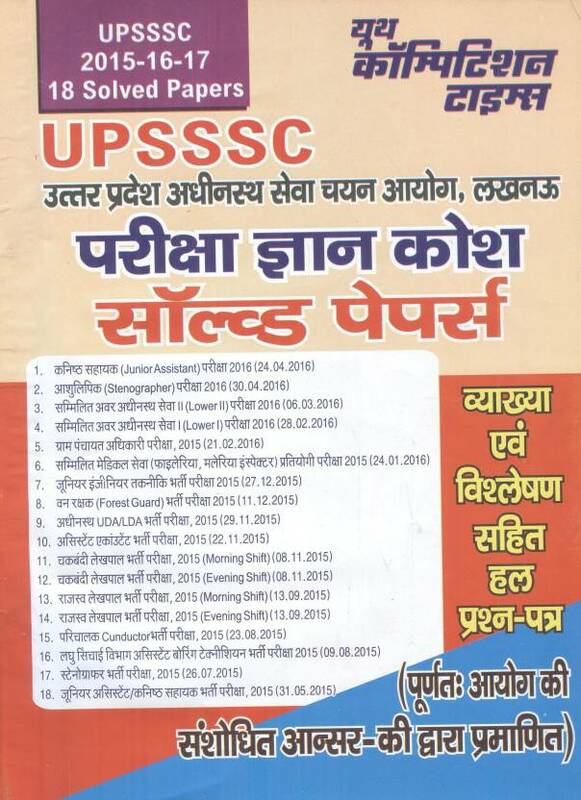 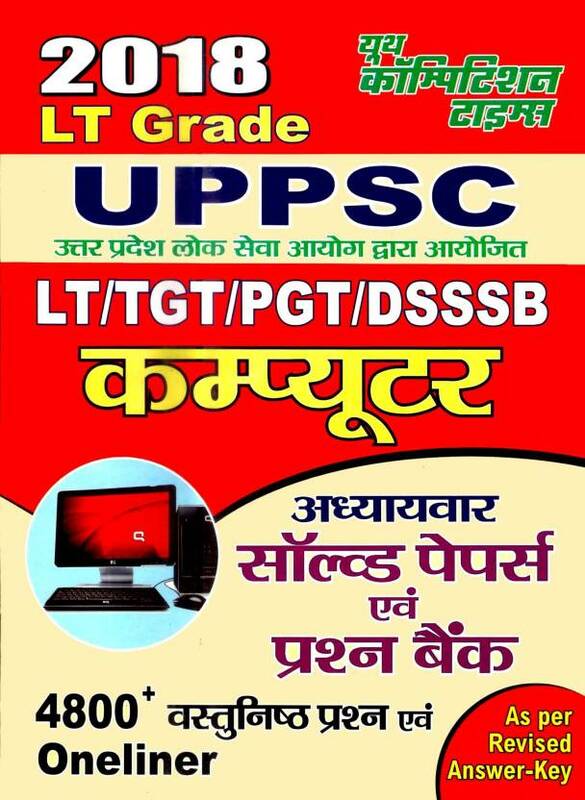 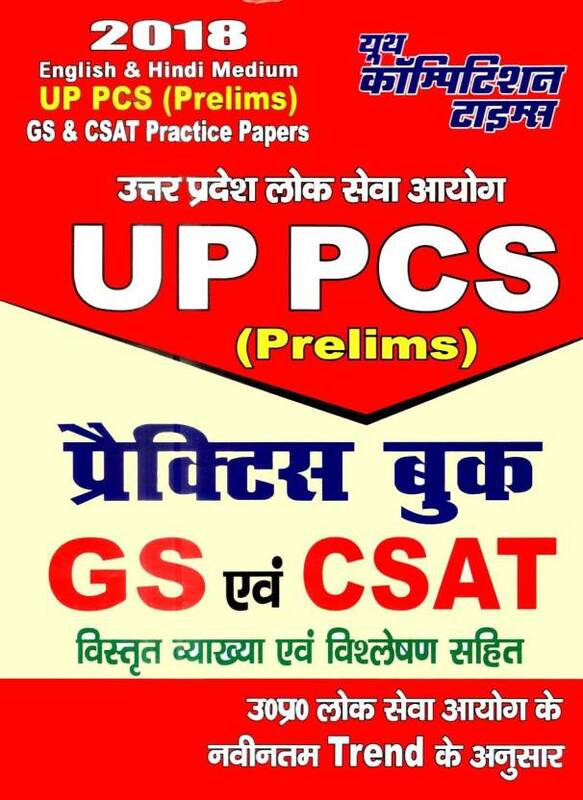 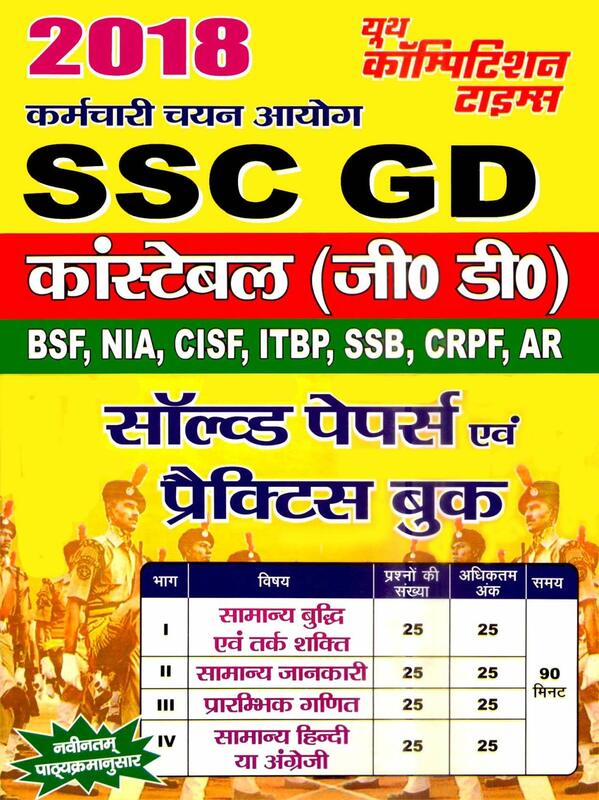 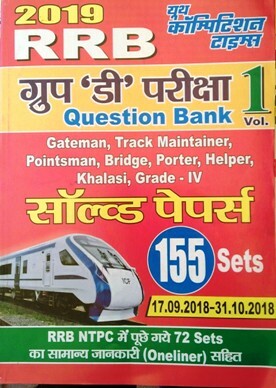 Youth Competition Times- Allahabad books for competitive exams of SSC, UPSC- Civil Services, Railway, Banking, IBPS, CBSE UGC NET/ JRF, Technical exams, TET, CTET, TGT, PGT, LIC, IIT, PMT, General Science, General Studies, History, Polity etc. 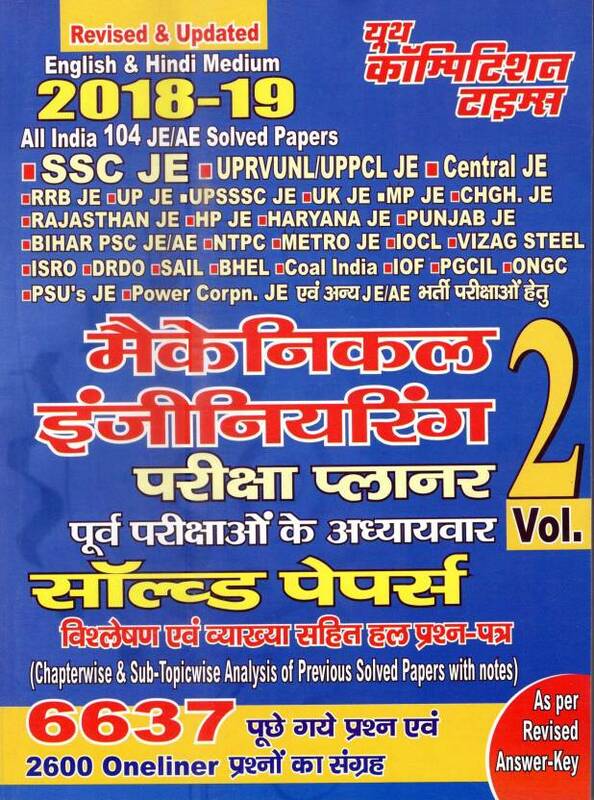 Best price for Youth Competition Times books is here. 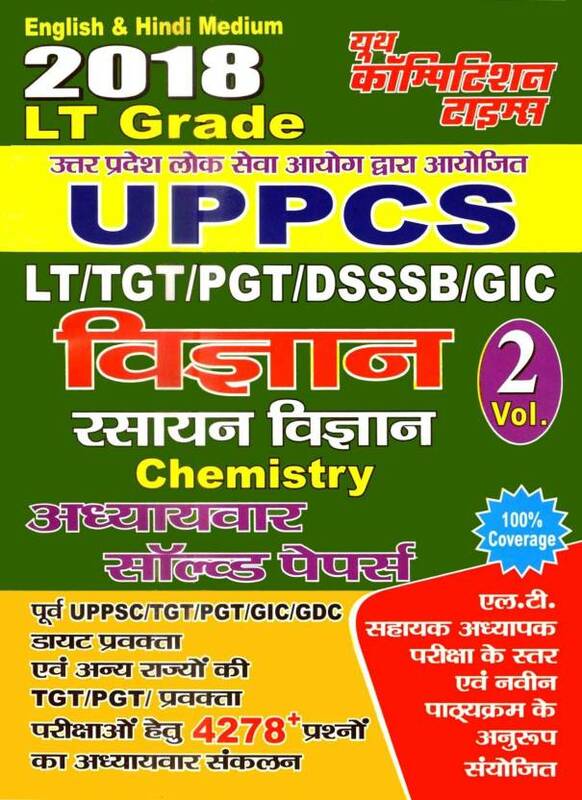 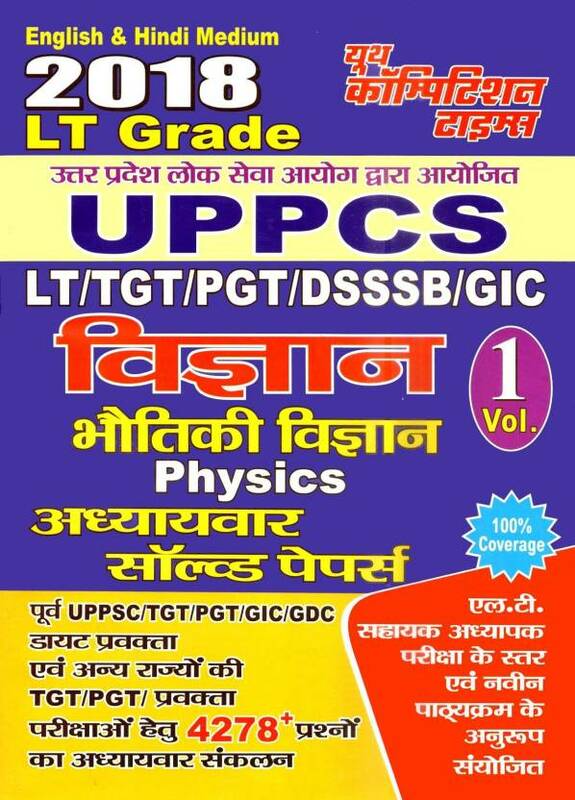 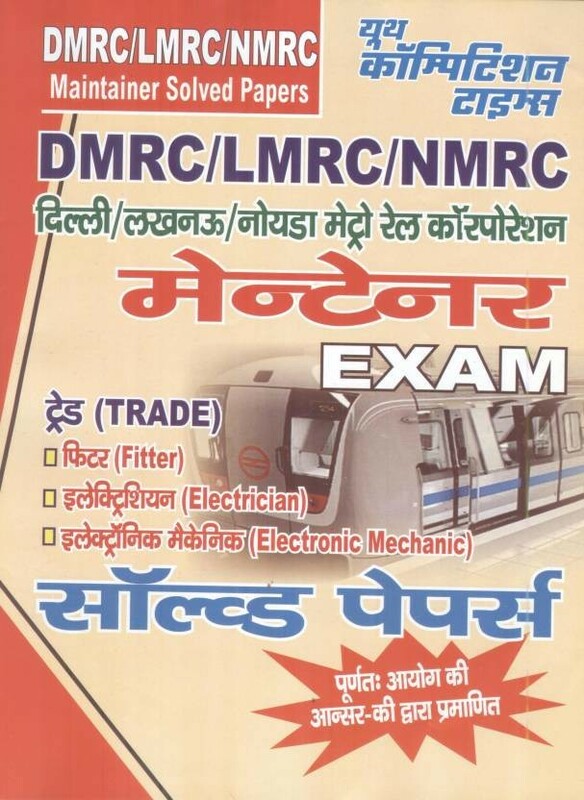 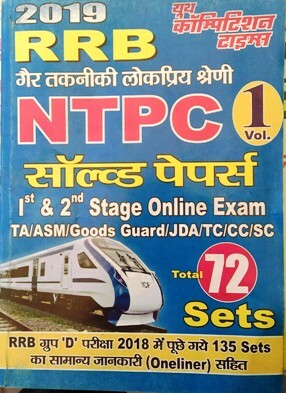 Youth Competition Times books are most popular books among competitive exam aspirants. 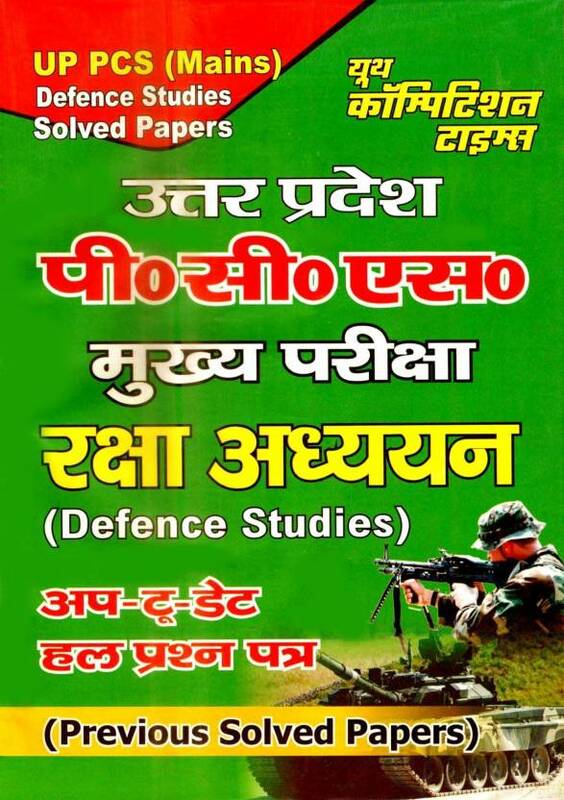 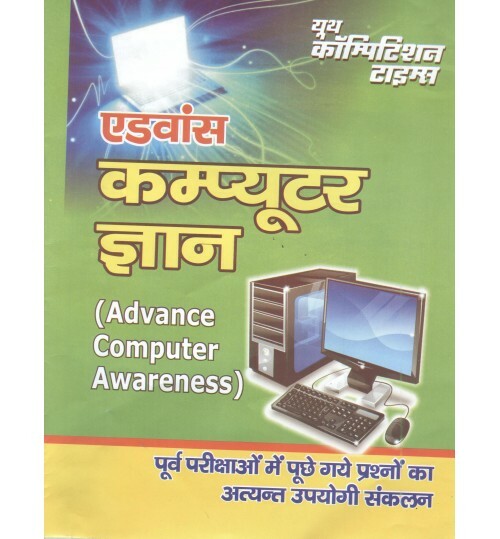 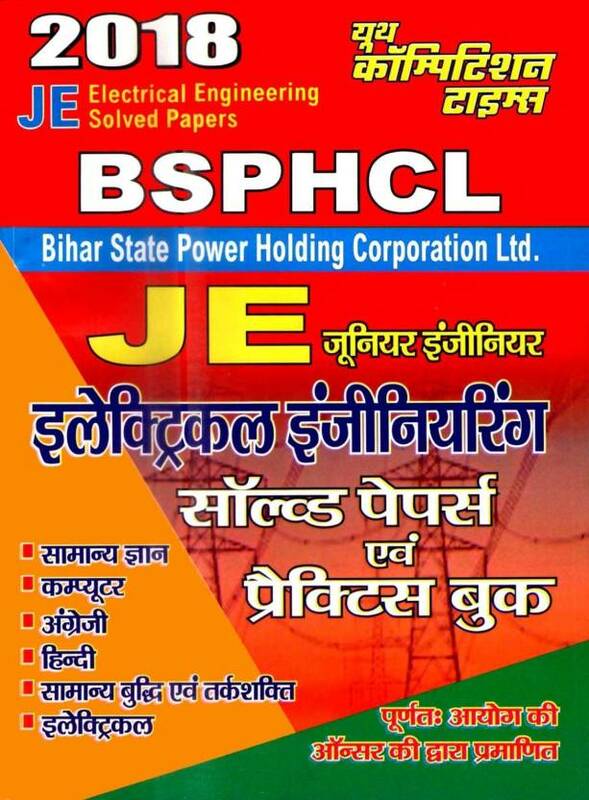 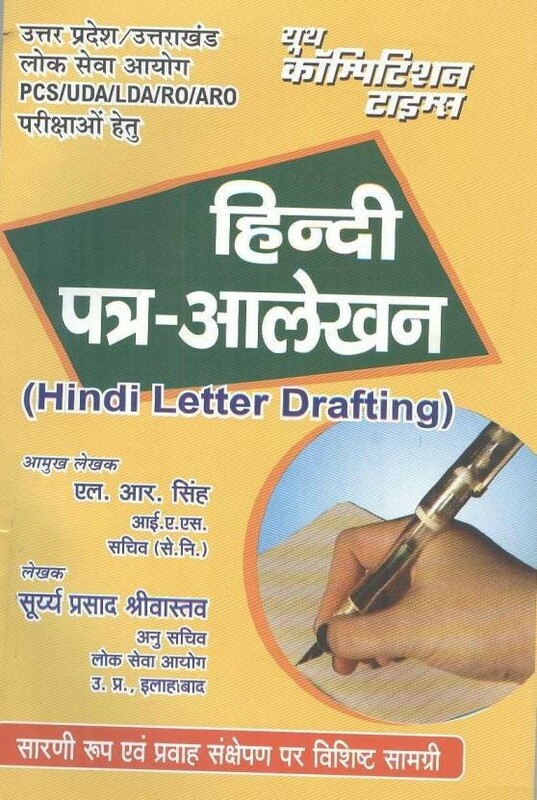 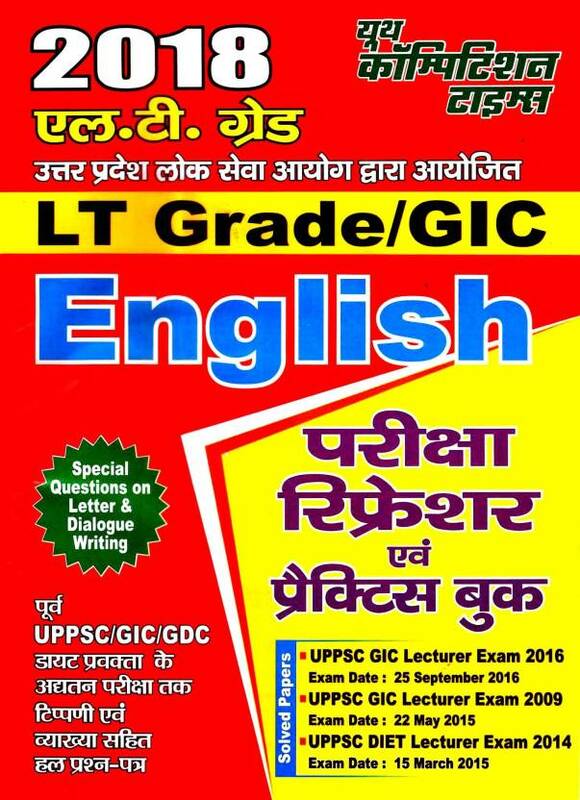 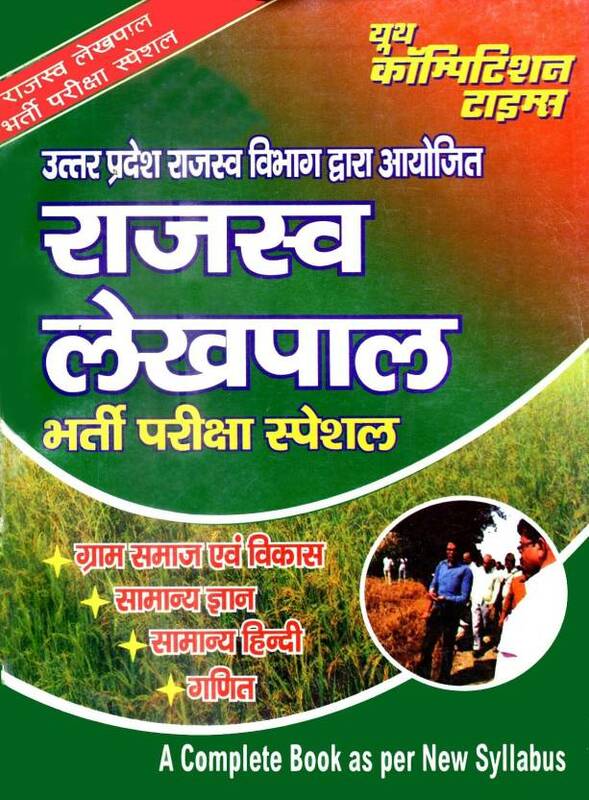 Youth Competition Times books are available in Hindi and English medium.